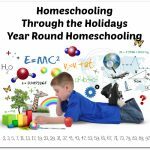 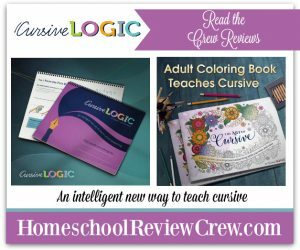 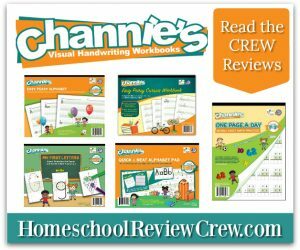 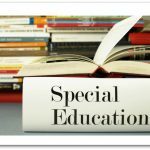 This blog is the home-base for the Homeschool Review Crew. 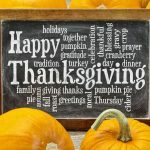 Please stop back often as we have a lot of great vendors & products on board! 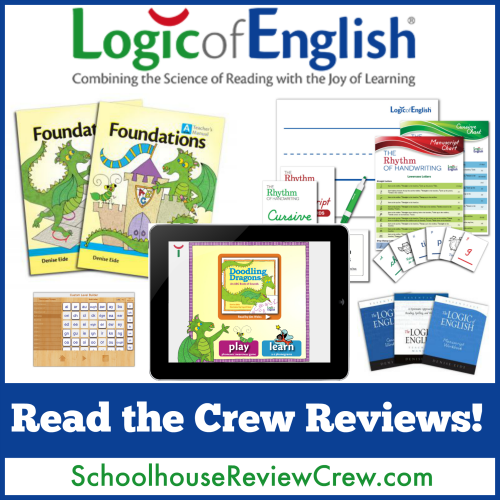 Read the Story of The Old Schoolhouse® Magazine and how it came to be. 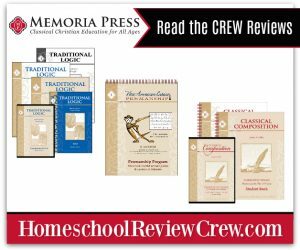 The Homeschool Review Crew, is continuing to expand throughout 2019. 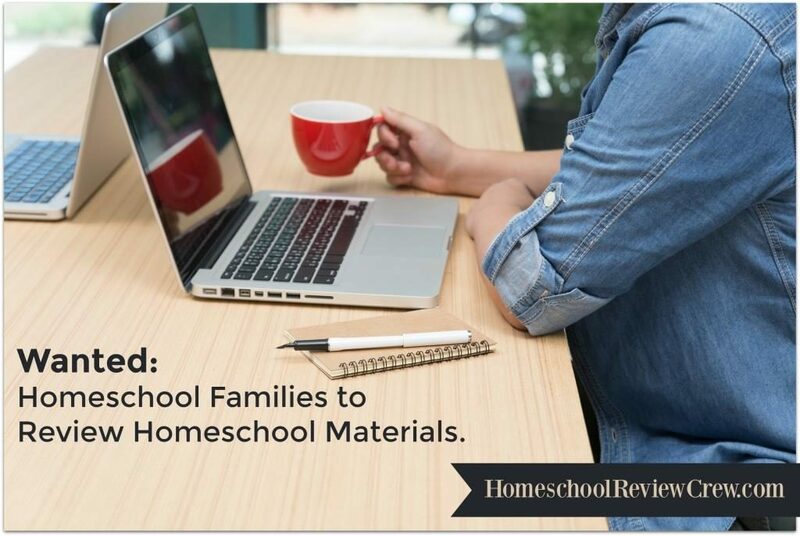 We are looking for homeschooling families to join the team. 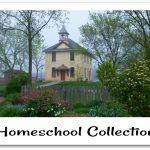 Our Vendors are looking for homeschooling families to use their products and share the experience with the greater home educating community.